We/JinHang Precision bearing offer YRT 395 rotary table bearing that used in high precision rotary table.The precision garde can reach to P4 Grade.Bearing. Reliable quality and stable performance had got the customer praise. 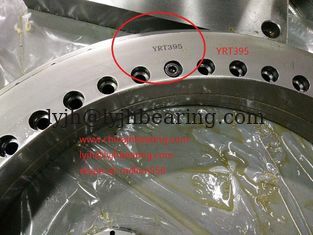 we had export to USA Customer. 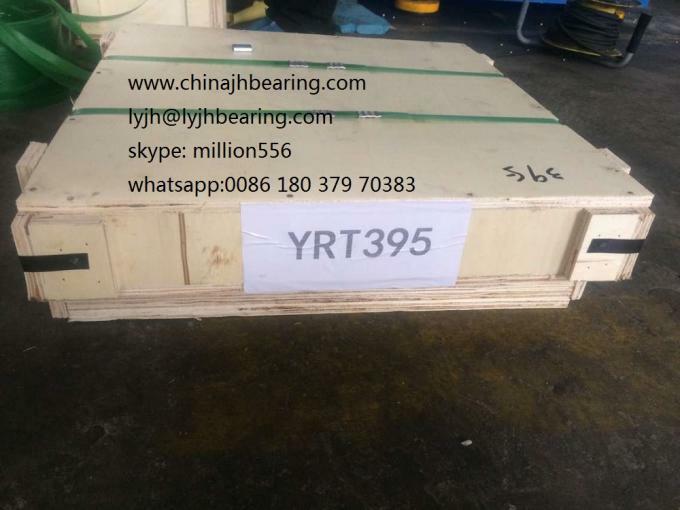 Meanwhile,we can supply YRT80 Bearing,YRT100 Bearing,YRT120 Bearing,YRT150 Bearing,YRT180 Bearing,YRT200 Bearing,YRT260 Bearing,YRT325 Bearing,YRT395 Bearing,YRT460 Bearing,YRT580 Bearing,YRT650 Bearing,YRT850 bearing.